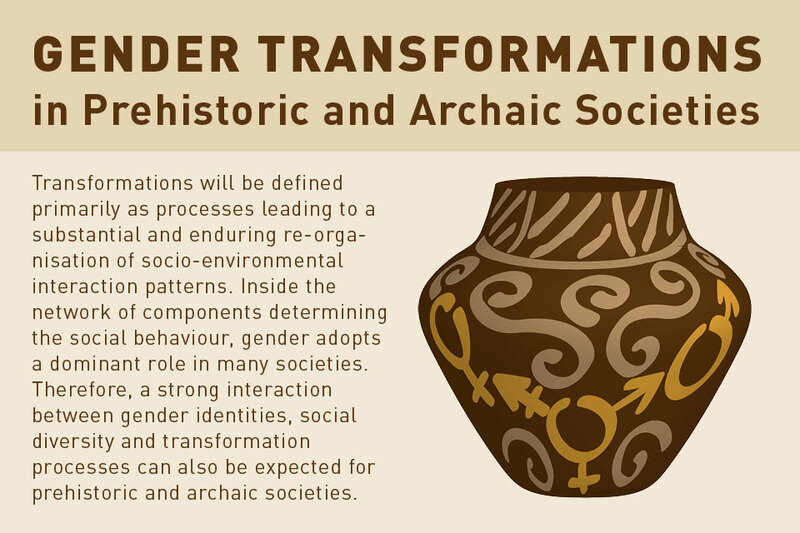 Transformations also take place in the area of gender roles and identities, both at societies of the periods investigated here in CRC 1266 and at academic working people in the context of today's social structures. For example, the equality of women and men in science has been anchored in the DFG statutes since 2002, leading to the formulation of research-oriented gender equality standards and a catalogue of measures for the implementation in funded projects. Equality opportunities for all people doing research means both the reconcilability of family and academic work, as well as diversity and change in perspectives in research. In CRC 1266, financial resources are available for the support of exceptionally stressed employees. The issue of equal opportunities in CRC 1266 also exceeds further – the academic diversity of the CRC means at the same time opportunity and challenge to act in the various occupational areas in the sense of equality and communication. In addition, the issues of CRC 1266 offer many approaches to integrate gender research thematically and to ask a question about the gender concept in connection with transformation processes.